The 61-acre Broad Meadow is sited on an island between the two channels of the River Tame at Tamworth. 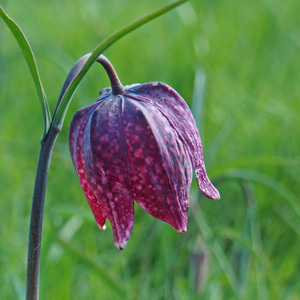 It is an example of lowland meadow – a floodplain grassland habitat which is becoming increasingly rare in Staffordshire and across the UK. 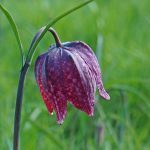 Broad Meadow is also one of only two sites in the county where the rare Snake’s Head Fritillary can be found growing wild. 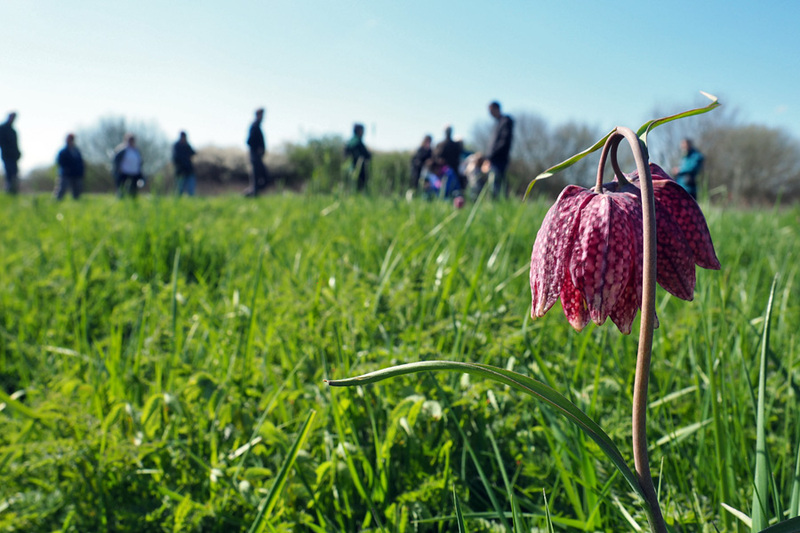 Broad Meadow is a Local Nature Reserve and is managed under the Wild About Tamworth project, which aims to make the site more accessible to people by opening it up and more valuable to wildlife by allowing the fritillaries to spread. From Oxbridge Way, via the bridge over the weir to the west of the site.